In the project, Cosby was to play the patriarch of a large family. The project which is still in the early stages of development featured the entertainer as the patriarch of a large family. This is due to several accusations of sexual assault against Mr. Cosby that have flared up again in recent weeks. In a television interview on Tuesday, the former model Janice Dickinson became at least the fifth woman to come forward with on-the-record accusations that Mr. Cosby assaulted her. According to the New York Times, NBC offered no comment on the decision and did not say that it was directly related to the fusillade of accounts of previous claims of assault that at least five women have made against Mr. Cosby. 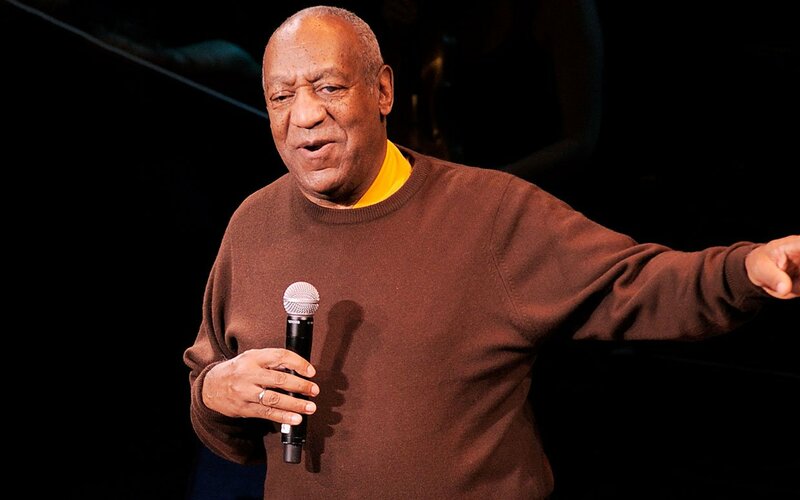 Netflix has also postponed a planned stand-up special by the comedian, and a lawyer for Mr. Cosby issued a denial of a new claim from a woman who said he raped her decades ago.